**Some exclusions and conditions apply. A Forlongs account operates as a rolling credit facility that gives you flexibility to charge purchases at your convenience so long as the balance on your account does not exceed a predetermined credit limit. An increase to the credit limit can be considered by applying to our Customer Service Office. You may pay the balance in full each month or take advantage of longer interest free credit by paying the minimum due. 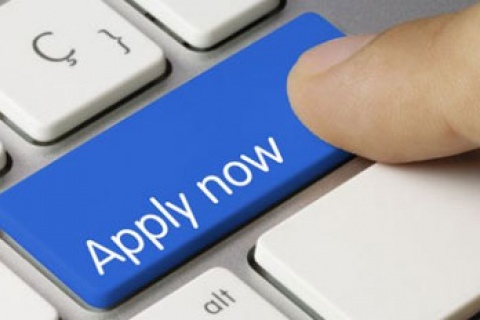 By signing the application form you give us permission to disclose certain personal information to a credit reporting agency in order to carry out reasonable checks to confirm your credit status before accepting your application. Forlongs Furnishings Limited withholds the right to decline an application. Use of your card means that you agree to abide by these terms and conditions. Forlongs Furnishings Limited may change the terms and conditions at any time but will notify all account holders affected. If your account becomes overdue we will, at our discretion, suspend credit until all overdue amounts are paid, or close the account. 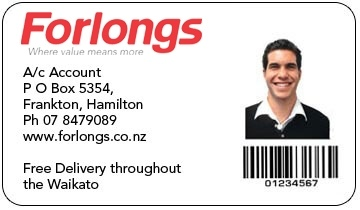 All cards issued on the account remain the property of Forlongs Furnishings Limited and should be returned on request. We retain the right to provide information relating to overdue accounts to independent credit agencies if we consider it necessary to recover the amounts due to us. Any charges incurred through engaging a debt collection agency may be passed on to the account holder. Our current interest rate from 20th January 2016 is 19.9%. You can use your Forlongs card with our external partners to finance your purchases on your Forlongs account. Simply visit the Partner Store with your Forlongs card and they will process the sale to your account. Please login to update your account details online, or click here to update your details. Our Team are here to help with any account queries. You can start the application process for your very own Forlongs account online.